Elegant designs and luxurious texture come together in the Saphir Mah Collection. Power loomed in a palette of soothing ivories, enveloping browns, cool sages and spa blue, these refined designs draw on traditional elements and give them a fresh interpretation. The high-low art silk pile creates a soft hand and a beautiful sheen. 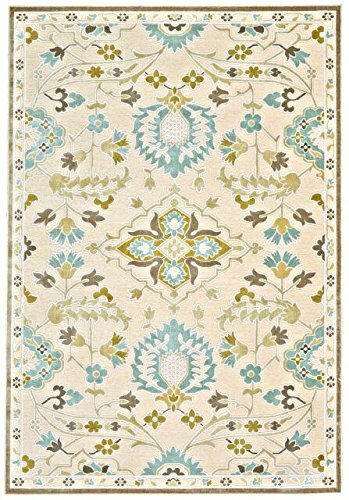 If you have any questions about this product by Feizy Rugs, contact us by completing and submitting the form below. If you are looking for a specif part number, please include it with your message.